Impressive model. Thank you very much! Neil... have you hired a team of modelers! Your production is of the chart - great stuff as always. dlsherrill (4 years ago) Inappropriate? Thank you. I'm crazy about your modsels. Flying Boats - love them all !!!!! Top work once again !!!!! Amazing work. 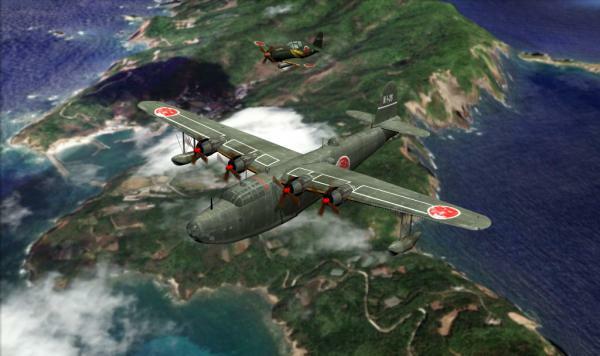 Looks like a Japanese version of the mighty Short Sunderland. Superb!!!! Stunning build Neil, Looks excellent, Cheers!!!!!! Anthony Scott (4 years ago) Inappropriate? kuota (4 years ago) Inappropriate? Oh, This is Great! Thank You. shangani (4 years ago) Inappropriate?